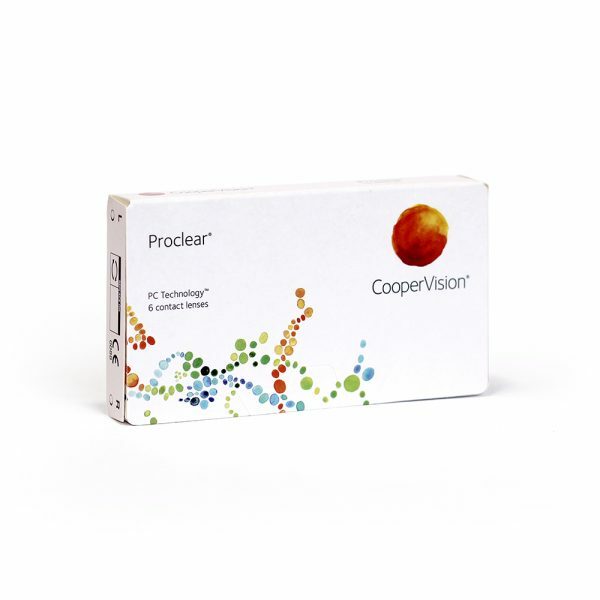 Proclear contact lenses by Cooper Vision are a monthly disposable lenses that provide an unrivaled level of comfort all day long. 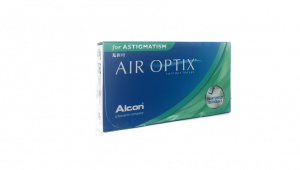 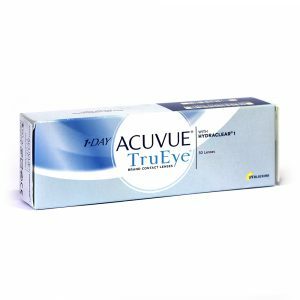 This is perfect for high myopia, meaning high minus corrections ( upto -20.00). 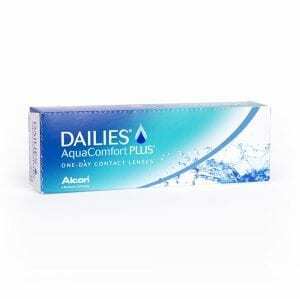 They offer exceptional level of comfort, made possible by PC Technology, which creates a unique material containing molecules found naturally in human cell membranes. 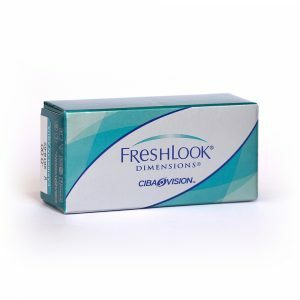 Box of 6 monthly disposable contact lenses.